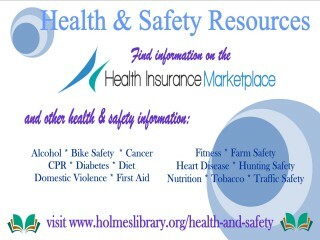 and other health and safety information on our website! Begin your search today by starting here! A New Kind of eBook for Kids!